Washington(PTI): Low-risk Indian travellers to the US from now on would experience speedy entry into the country after landing, with India making a formal entry into an American initiative. 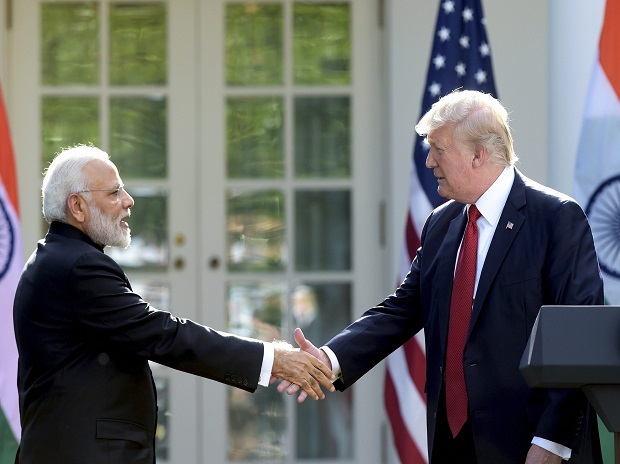 The India-US joint statement, issued after talks between Trump and Modi, said the US president applauded the entrepreneurship and innovation of Indians and Indian- Americans that have directly benefited both nations. The citizens of Switzerland and the United Kingdom are also part of the programme, which India has now joined. Besides those in the US, the airports at Dublin in Ireland, Vancouver and Toronto in Canada and Abu Dhabi are also on the list. These airports have been chosen as an air traveller can clear US immigration at these airports, virtually making their onward flight from there to an American city a domestic one.